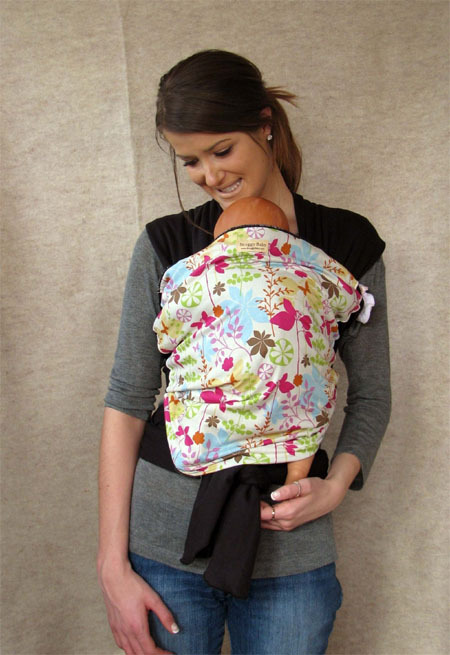 This 100% organic cotton made baby carrier allows you to wrap your baby close to your chest in a comfortable and supportive manner where babies will love to stay with fun for longer period of time on the go. 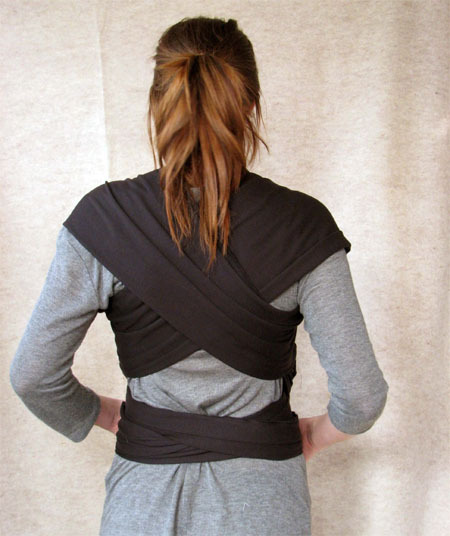 Moreover, the fabric resembles to that of your favorite yoga pants and is stronger and more durable than those usually found in other wraps. 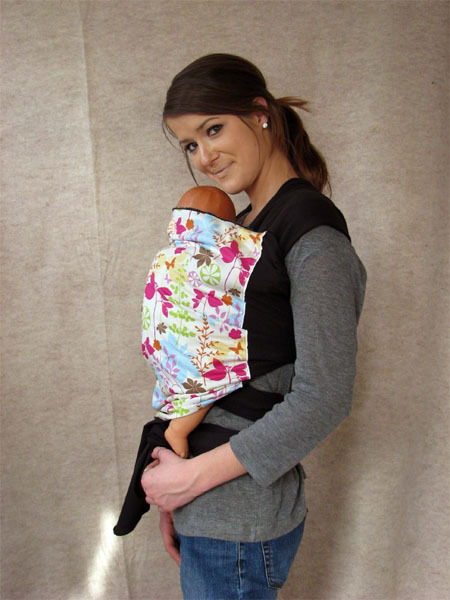 Even though it is stronger, still it is comfy and lightweight, and features enough stretch to enable you hug your baby close and is capable to hold big kids too. 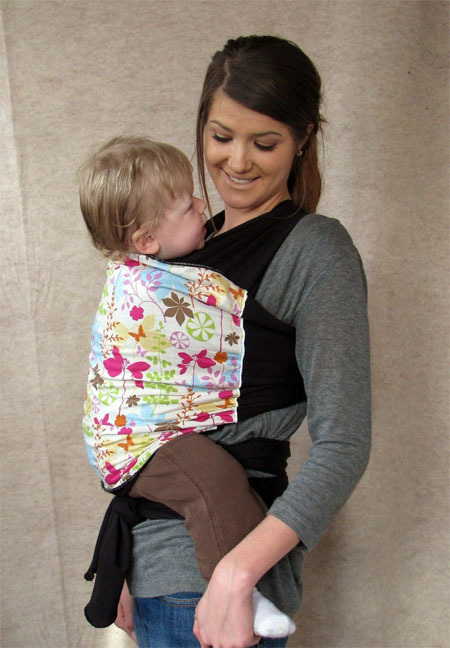 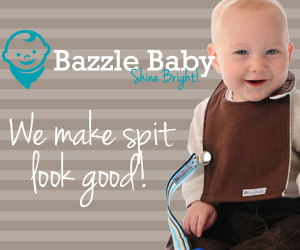 The size of the baby carrier is completely adjustable, making it a perfect choice for all range of babies. 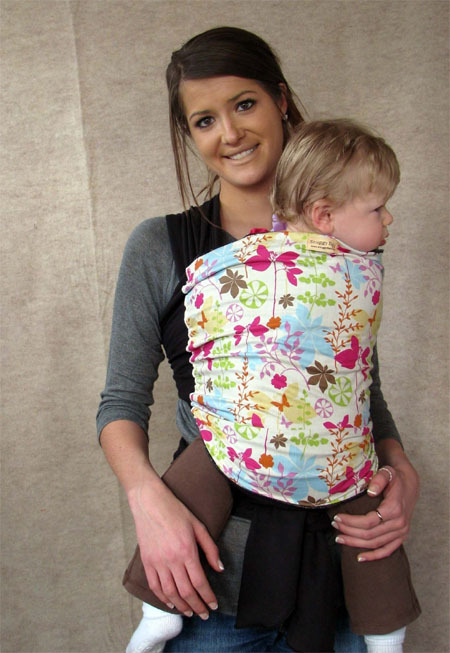 The stylish appearance and functional features will surely reduce your hassle of baby carrying especially when you are out to the market or walking in the park.